Of the 15 movies I saw listed as opening on October 8, this one stood out as the most interesting. 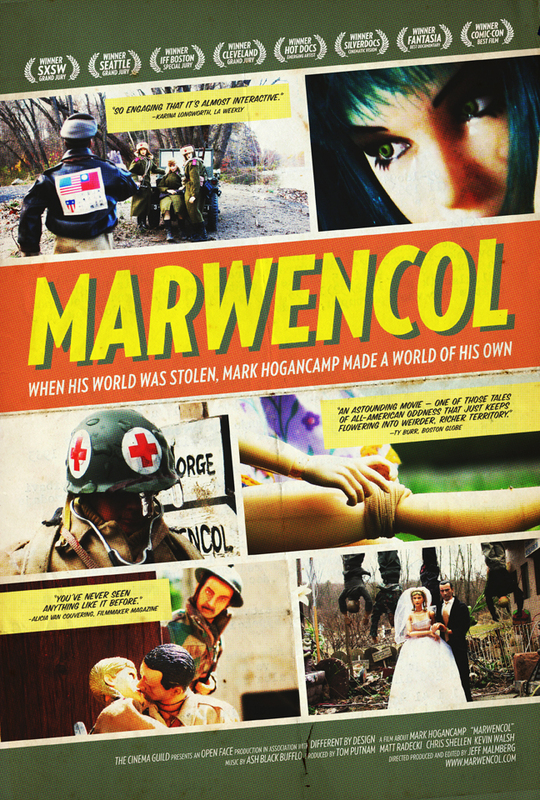 Marwencol is the documentary about Mark Hogancamp, a New York man who lost his memory and motor skills as a result of being beaten by five men. Unable to afford the therapy required to restore some semblance of normalcy, he turned to crafts and photography to overcome his new challenges. Soon, his work was discovered and he became known for what was supposed to be a private escape. Follow Hogancamp’s story in this award-winning film. It feels somehow timely as the news has been flooded with stories of people committing suicide as a response to hardship. Hogancamp shows that there is always another option. Spread the word. Next: A Live-Action “Gargoyles” Movie? When? !